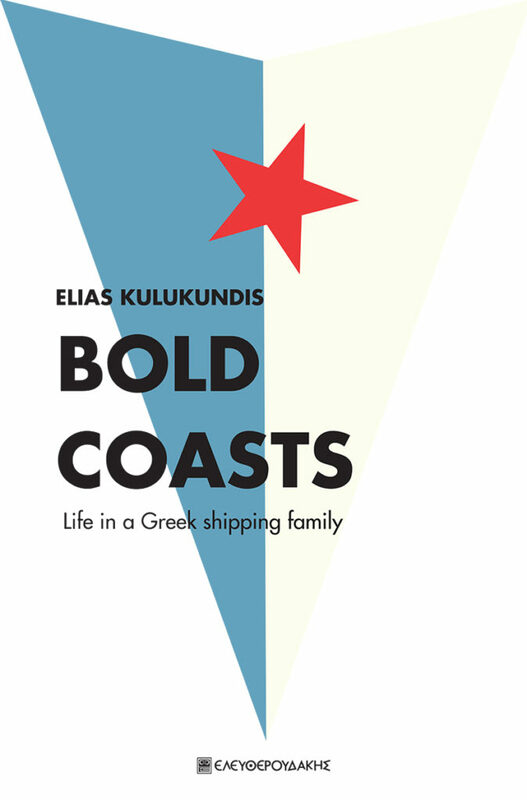 Bold Coasts-Life in a Greek shipping family is the long awaited third volume of Elias Kulukundis’s trilogy of autobiographical memoirs, telling the final chapter of Elias’ entering the shipping business and coming of age as a ship owner in his own right. 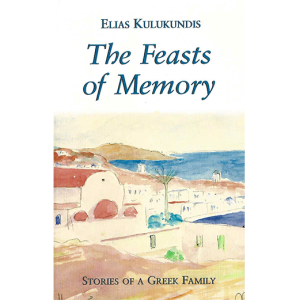 Before that Elias had written, translated, taught English, and finally became a political activist, rescuing his first father-in-law from detention on the island of Amorgos where the politician was interred by the Greek military junta of the 1960’s. Then he had to walk across the aisle and win the trust of people in the business he had disdained until then. 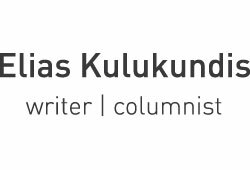 By then he had spent most of his original trust fund or given it away to the Greek resistance against the Junta. His new wife Lucy wanted to have a family, but his father’s company did not pay enough to support one, as the elders evidently believed that if you had any expectations of inheriting a share of the business, you should be willing to work for next to nothing until then. “It’s dead men’s shoes,” a cousin tells him, “You won’t get a job until somebody dies. But wanting to have a baby, Lucy and Elias cannot wait until then, and they set about trying to go into business for themselves. Lucy had been an accountant when Elias met her. Meeting Lucy would be the turning point of Elias’s life. 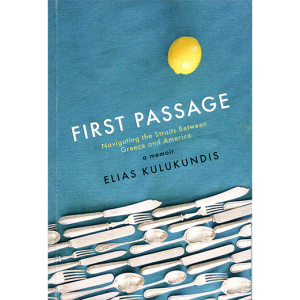 Lucy put her knowledge and business experience to use and advised Elias on all the steps he took in the business, while at the same time, she stayed in the background, maintaining the bland and decorative facade of a Greek shipping wife. When Elias’s instinctive knowledge comes out and enables him to solve problems in the Greek company that would have left Lucy at a loss, she realizes that her pupil has mastered the curriculum. 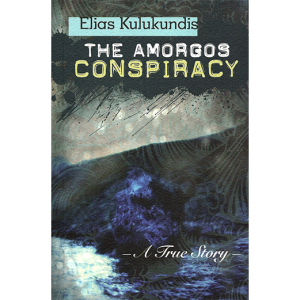 At the same time, Elias’s relationship with his father, tense since early childhood, is approaching a breaking point. “You and Elias are such different people,” Lucy tells Elias’s father, “And neither one of you will accept the other as he is.” But unexpectedly, Lucy’s illness brings about a reconciliation, as it gives Elias’s father a chance to identify with Elias that he never had before. He no longer sees his first son as the interloper who long ago became an unwitting rival for his wife’s affections. Elias is not the young know-it-all who, also unwittingly, made his father feel inadequate at every turn. He is a man with a sick wife, who will devote every waking hour to care for her. Elias’s mother was an invalid, and at last, in the midst of the tragedy, he and his father find a bond they can share. 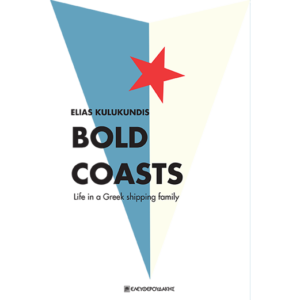 Bold Coasts opens a window into the dark reality beneath the glamor of Greek shipping, as the story is told from the view-point not of an outsider who stays on the surface, but by a mature writer who has experienced life in a Greek shipping family at first hand. Published by G.C. Eleftheroudakis S.A.